Achieving deep decarbonization goals will require a transition away from fossil fuels for residential space and water heating. While many options are available to decarbonize this sector, electrification appears to be the most promising. In this presentation, Imran Sheikh will share analysis of what widespread electrification of heating would mean for the grid. He will also present recommendations for when a transition to electric heating would need to happen in order meet 2050 emissions goals at lowest cost. Imran Sheikh is an Assistant Professor in the Institute for Energy Studies and Department of Environmental Sciences at Western Washington University. His research interests lie at the intersection of engineering, economics, and policy related to building decarbonization. 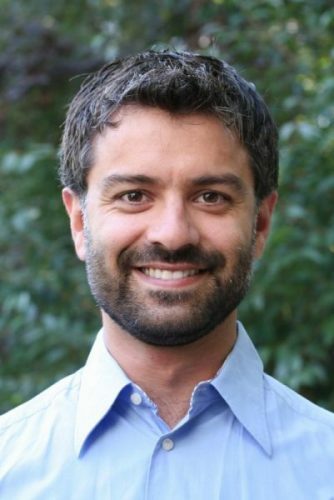 Imran holds a MS (2010) and PhD (2017) in Energy and Resources from the University of California, Berkeley.